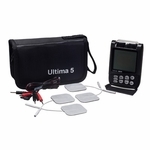 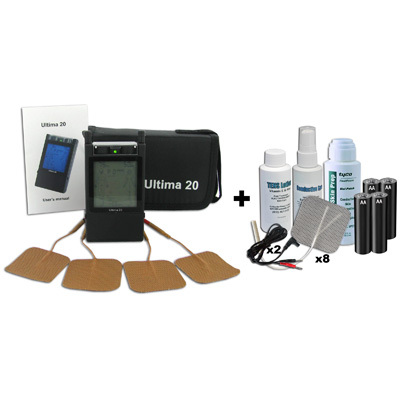 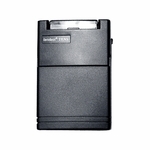 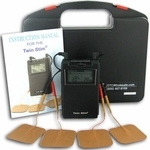 The Ultima 20 is a dual channel device with three wave forms and twenty treatment modes. 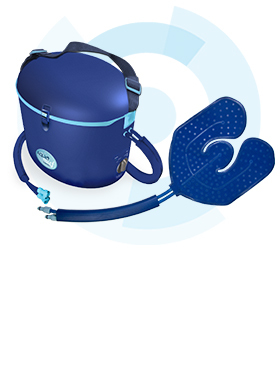 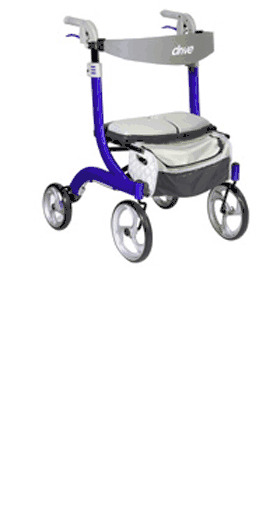 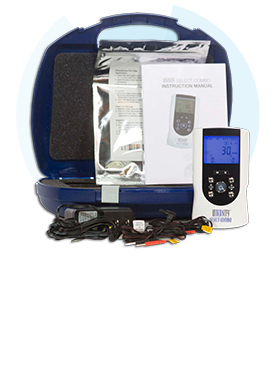 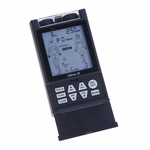 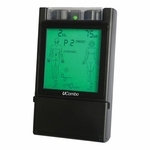 This device is remarkable for its body part specific settings for ease of application and set-up by the patients. 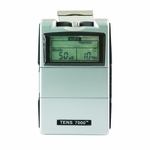 A cap over the controls is not needed because you can lock the intensity settings into place. 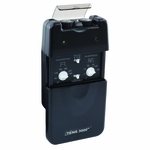 With the belt clip and easy-to-use design makes it great for use at home, at the office or on-the-go! 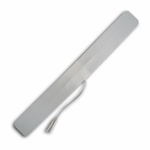 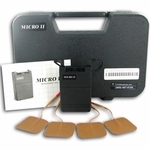 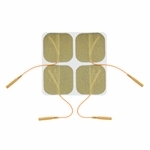 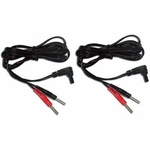 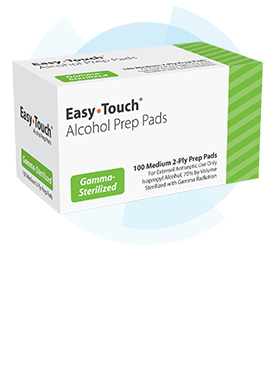 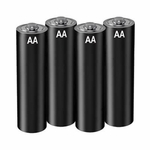 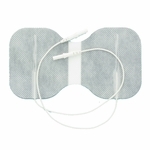 Ideal for use with conductive garments, rubber non-adhesive electrodes and to re-hydrate self-adhesive electrodes.